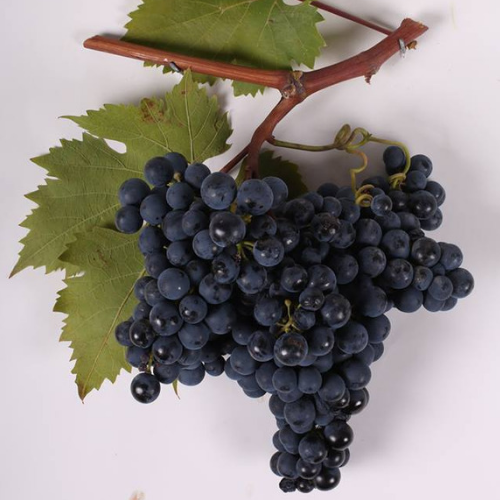 Tavkveri is a variety of red grape from the region of Kartli. 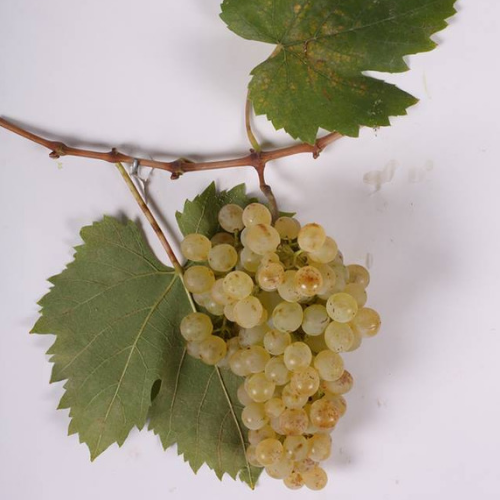 It is widespread in the region of Shida (inner) Kartli, but Tavkveri grapes must have grown all over eastern Georgian at some point in time, for this variety still grows in several parts of Kakheti. It ripens late. The Tavkveri Grape gives rise to interesting dry red or rose wines with late. 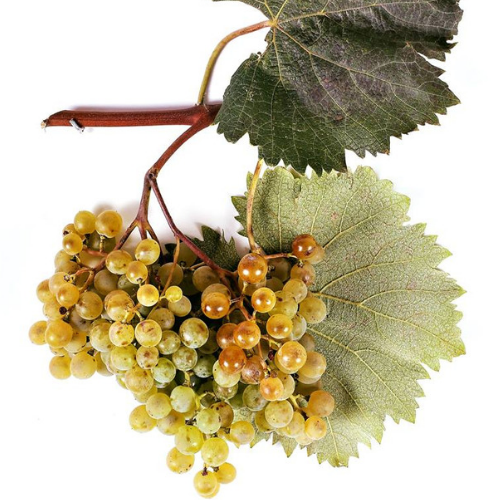 The Tavkveri grape gives rise to interesting dry red or rose wines with aromas of wild roses and fruit. Young wines made from Tavkveri grapes are particularly pleasant.